The wait is finally over! The Evasi0n Untethered iOS 6.1 Jailbreak has been released to the public for your iDevices. The Evad3rsconsisting of Pimskeks, Planetbeing, Pod2G and MuscleNerd, have finally finished testing the Jailbreak with over 22 device variations, and the Untethered iOS 6.1 Jailbreak is now fit for purpose. Alright, so it was a day later than we expected, but we can forgive them for that, right? 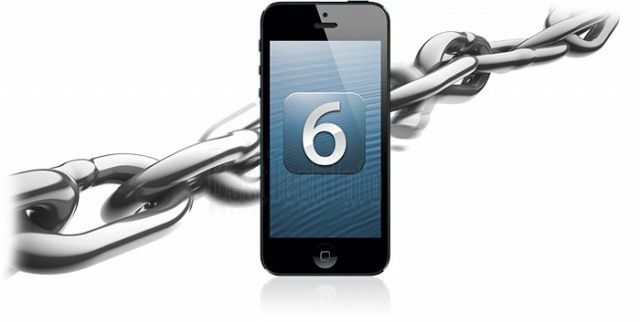 The Evasi0n software supports iOS 6.0, iOS 6.0.1, iOS 6.0.2 and of course iOS 6.1. Evasi0n is compatible with computers running Mac OS X (10.5 minimum), Windows (XP minimum) or Linux. If you updated OTA to iOS 6.0.1 then you’ll need to do a fresh restore of your iDevice in iTunes before proceeding with the Evasi0n tool. Here’s the download links to get jailbreaking right away! If you have any questions at all about the process, or experience any issues, please leave us a comment in the section below and we’ll be happy to help. It appears Google is getting hammered for downloads so if the above links don’t work, here’s some mirrors.